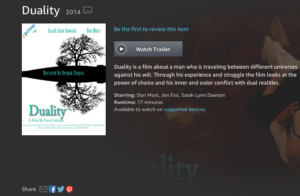 Duality is screening as part of a Female Filmmakers Showcase. 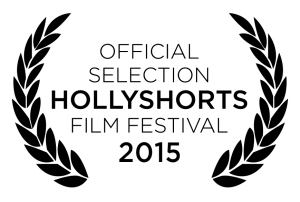 We are pleased to announce that Duality screened as an Official Selection of the Hollyshorts Film Festival 2015. Post by Duality the Movie.